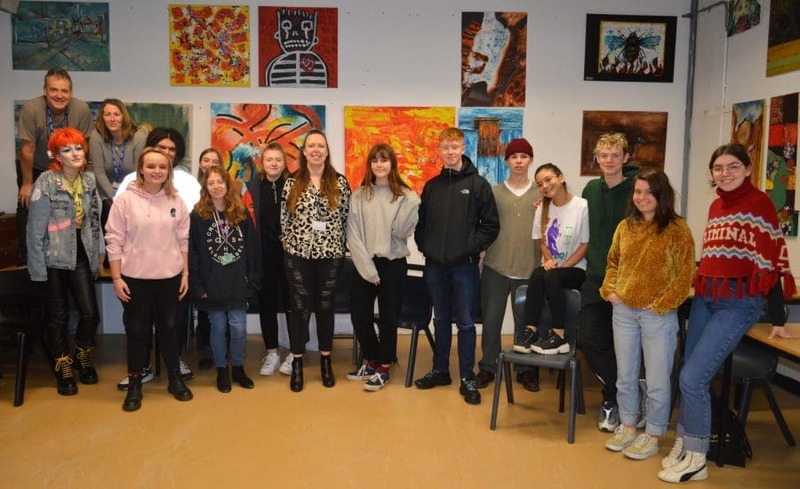 Creative Arts students at Brockenhurst College worked on a project for mental health charity Solent Mind recently to help school children manage their mental health and wellbeing. Solent Mind runs an initiative called Heads UP whereby they deliver talks and workshops to students aged 4-24 to inform them about symptoms, management techniques and support for mental health issues. 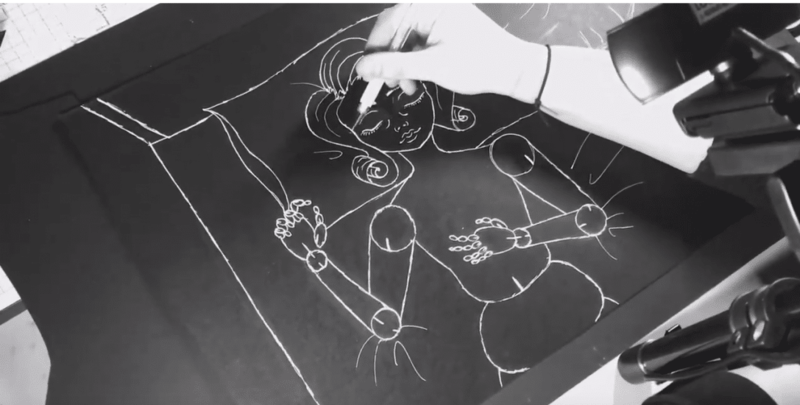 Art and Design students created animation videos to be shown in the background of these sessions, focusing on the ‘Five Ways to Wellbeing’. One of the steps, ‘sleeping’, saw the students’ animation highlight the negative impact of using mobile phones just before bed, as well as the benefits of swapping electronic devices for a book. 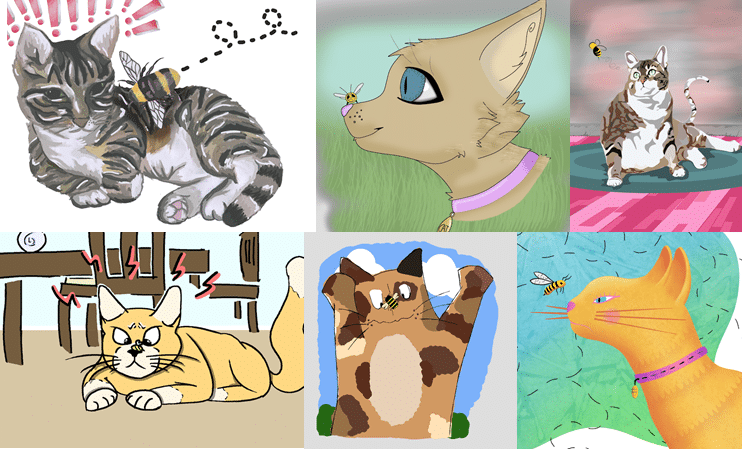 Also, Graphics students designed illustrations for a story called ‘Relax like a cat’, which is told during interactive workshops with Reception and Year 1 pupils to encourage them to think about relaxation and mindfulness. “It’s fantastic for our students to work with clients and know that their creative outcomes will be utilised by the charity” she added. Feedback from the charity was very positive and stated that children would be more stimulated and engaged in the workshops with the support of the new visual components.